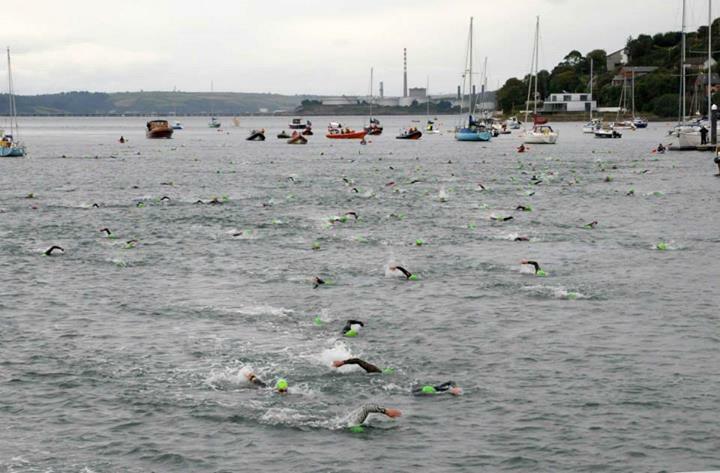 The always popular Crosshaven Challenge Triathlon on September 20th has opened for entries. It fills quickly, so get entered on the new look website here. Also around the harbour, TriMonkstown takes place on Saturday, June 21. Some places are still available for this great charity event. Details here.